Often people write a personal experience review after they have done a trip or holiday. 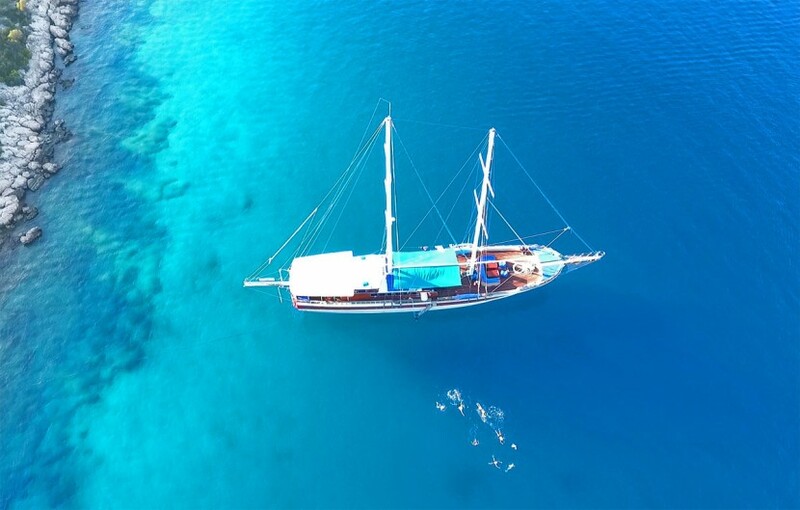 Below you can see one from a recent guest who did a swimming trip in Kas, Turkey. That was one of the best swim holidays I have ever had and I want to thank you for giving us all such a lovely time. It really was amazing. I really needed a fabulous break and I got it and more than I could have dreamt of. The swimming was wonderful, the company such fun and you ran it in the most professional but seemingly relaxed way. It was all just perfect. I really cannot thank you enough or rate it more highly. I will definitely come next year and if not to Turkey, I will go with Strel to another location. But my favourite option would be to go back to Kas. Do let me know if you decide to do a swim training week in February in the Canaries. I need to keep going with the sunshine to fight off SAD so I am going to go somewhere and the swimming has made me feel so good. Shoulder has improved too – It’s a winning combination! I hope you are all having a lovely holiday – you deserve it.